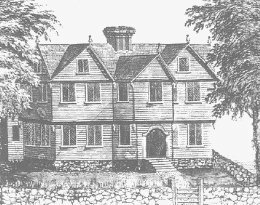 Salem Witches" redirects here. 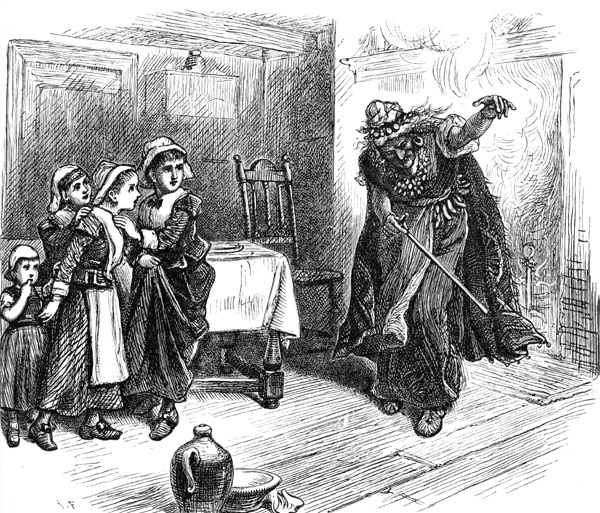 For the minor league baseball team, see Salem Witches (NEL). 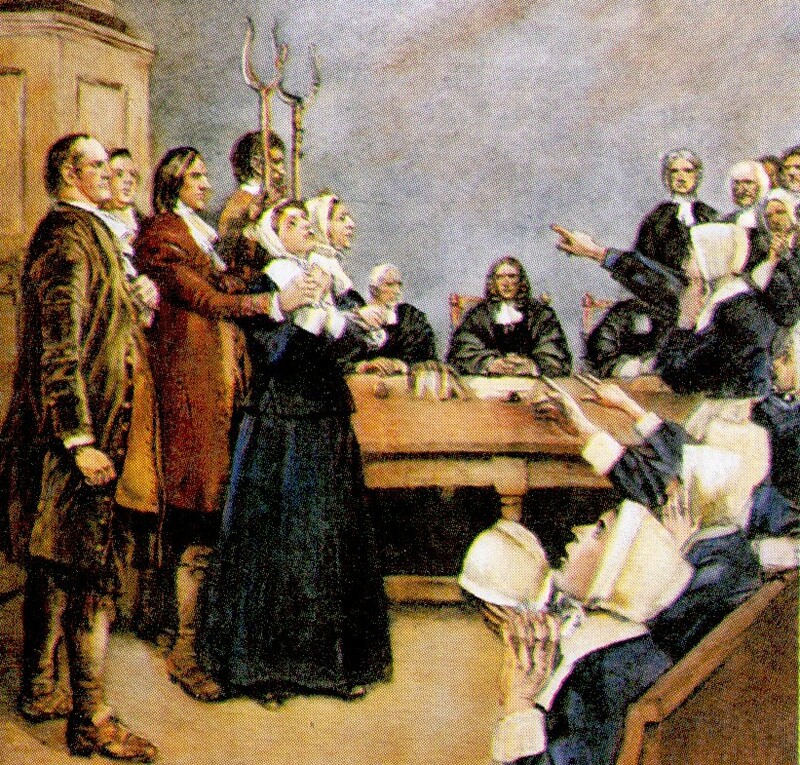 Page semi-protectedThe central figure in this 1876 illustration of the courtroom is usually identified as Mary Walcott.The Salem witch trials were a series of hearings and prosecutions of people accused of witchcraft in colonial Massachusetts, between February 1692 and May 1693. 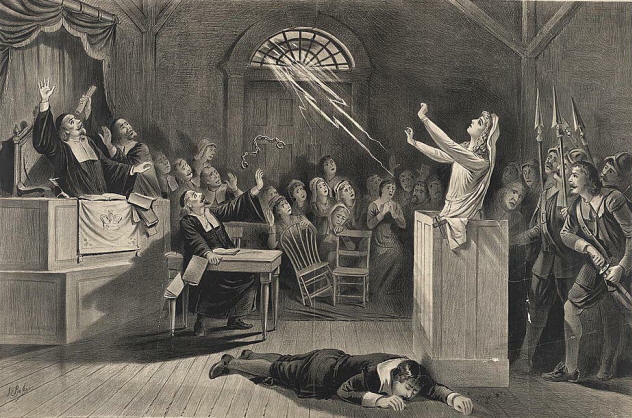 Despite being generally known as the Salem witch trials, the preliminary hearings in 1692 were conducted in a variety of towns across the province: Salem Village (now Danvers), Ipswich, Andover and Salem Town.The most infamous trials were conducted by the Court of Oyer and Terminer in 1692 in Salem Town. 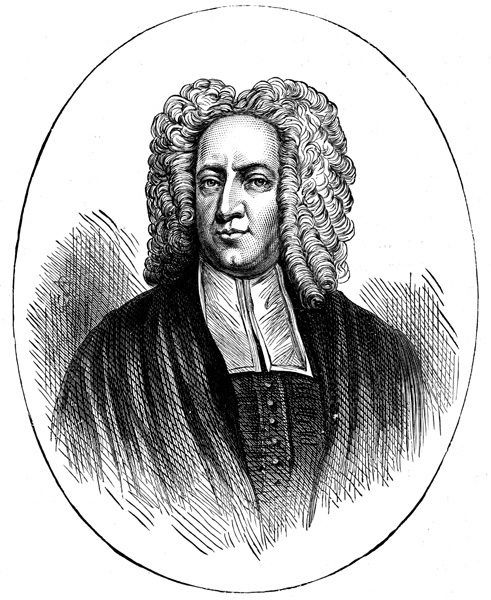 One contemporary writer summed the results of the trials thus: "And now Nineteen persons having been hang'd, and one prest to death, and Eight more condemned, in all Twenty and Eight, of which above a third part were Members of some of the Churches of N. England, and more than half of them of a good Conversation in general, and not one clear'd; about Fifty having confest themselves to be Witches, of which not one Executed; above an Hundred and Fifty in Prison, and Two Hundred more acccused; the Special Commision of Oyer and Terminer comes to a period,..." —Robert CalefAt least five more of the accused died in prison. 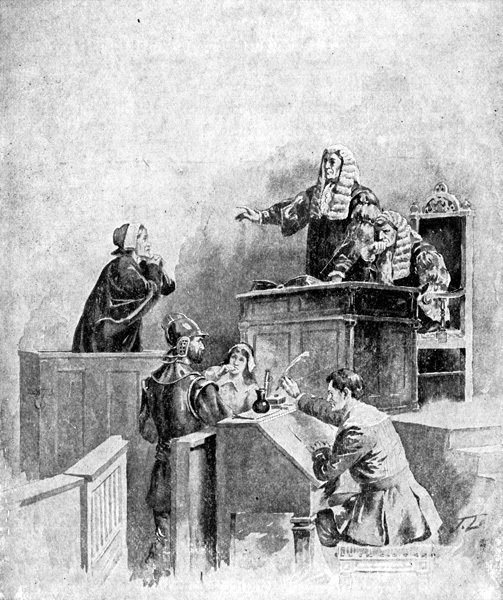 "When I put an end to the Court there ware at least fifty persons in prision in great misery by reason of the extream cold and their poverty, most of them having only spectre evidence against them and their mittimusses being defective, I caused some of them to be lettout upon bayle and put the Judges upon consideration of a way to reliefe others and to prevent them from perishing in prision, upon which some of them were convinced and acknowledged that their former proceedings were too violent and not grounded upon a right foundation ... 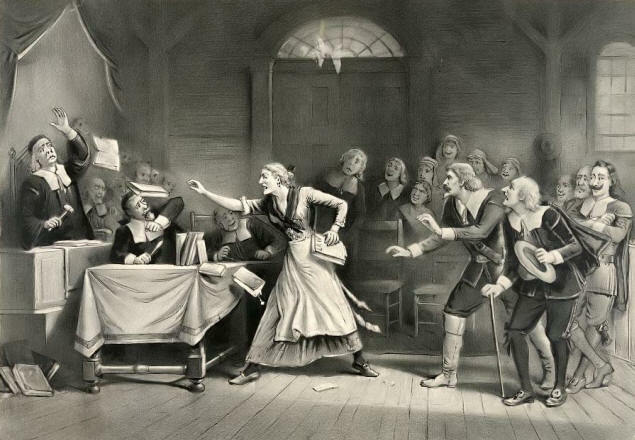 The stop put to the first method of proceedings hath dissipated the blak cloud that threatened this Province with destruccion;..." — Governor William Phips, February 21st, 1693The episode is one of the most notorious cases of mass hysteria, and has been used in political rhetoric and popular literature as a vivid cautionary tale about the dangers of isolationism, religious extremism, false accusations and lapses in due process. 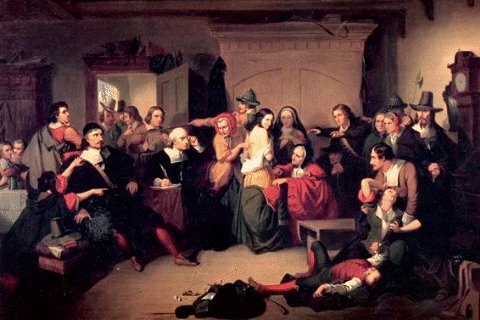 It was not unique, being an American example of the much larger phenomenon of witch trials in the Early Modern period, but many have considered the lasting impressions from the trials to have been highly influential in subsequent American history.